Lyrics start: "I am not a stranger to the dark....."
“This is Me” is a song performed by Keala Settle for the film The Greatest Showman. This version is arranged for 2-Part Choir & Piano by Mac Huff. ‘This is Me’ was released on October 26, 2017, by Atlantic Recordsas a promotional single from The Greatest Showman: Original Motion Picture Soundtrack and the official lead single on December 8, 2017. It won the a Golden Globe Award for Best Original Song at the 75th Golden Globe Awards and was nominated for an Academy Award for Best Original Song at the 90th Academy Awards. Following the film’s global release, the song charted within the top five in the United Kingdom, the top ten in Australia, Malaysia, and South Korea and the top twenty in Ireland, Belgium (Flanders) and New Zealand. Settle performed the song live on The Graham Norton Show on February 9, 2018. Later she performed on The Ellen DeGeneres Show on February 21, 2018. She also performed the song at the 90th Academy Awards ceremony on March 4, 2018. The Greatest Showman is a 2017 American musical film directed by Michael Gracey in his directorial debut, written by Jenny Bicks and Bill Condon and starring Hugh Jackman, Zac Efron, Michelle Williams, Rebecca Ferguson, and Zendaya. 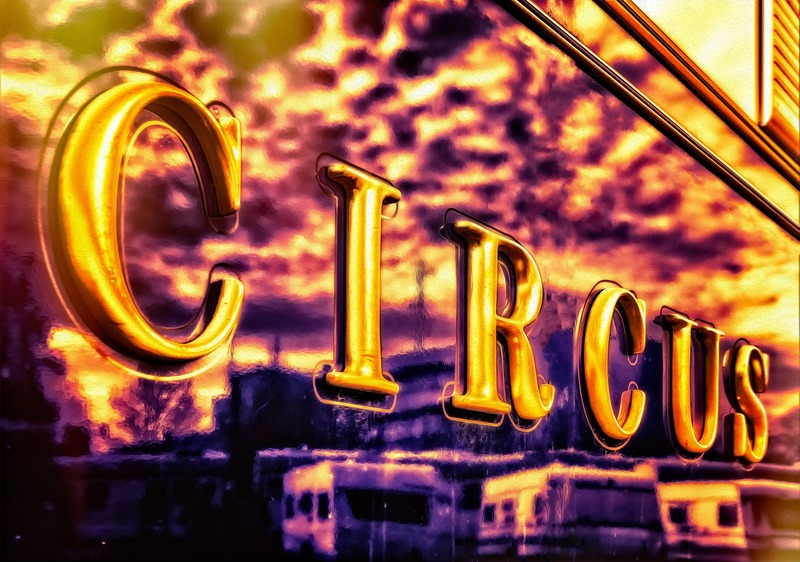 The film is inspired by the story of P. T. Barnum‘s creation of the Barnum & Bailey Circus (1871–2017) and the lives of its star attractions. You can purchase the sheet music here. Protected: Pure Imagination. . .
Andante from Symphony No. 6. . .
© 2019 PianoSoundz - All rights reserved - Prohibited partial or total copy without authorization. Private and Personal use only.